You’re building a business. Currently it provides funds for your family, for vacations, possibly jobs for your kids, and likely some retirement dreams. But how and when will you turn your business into your nest egg? Will you sell it someday? Pass it along to family members? Structure a deal with key employees? Maybe you think you will just retire and ride a declining income stream? Like most small business owners, you might be counting on your business to be the lion’s share of your retirement nest egg. What value are they really buying? How can I maximize the value now? You can plan now to build transferable value so that when you’re ready to sell, the business is ready and a plan is in place. You’ll also get the added bonus that your business is more profitable while you’re running it. Plus, you’ll learn how to have more stress-free time for the people and hobbies you love. Can your business survive the loss of a key employee? If my partner dies, do I want to do business with their kids? I’ve personally guaranteed a loan for the business; could I lose everything? Michael owns a services company. Some of his employees have been with him for over 20 years and the customers love them. 75% of his business comes from referrals and he has someone in the office who handles operations. The problem is that Michael is the sales person AND does the proposals AND looks for new business through networking. He also has young grandchildren who don’t live locally, whom he wants to visit more often. • Is his business ready to sell? • Is he trapped until he can extricate himself from the role of rainmaker? • Can he trust his newest employee(s) with the revenue generation upon which the success of his business depends? • How does he make sure his best employees stick around? • What are other business risks that might jeopardize the existence of transferable value between now and a future sales date? Can the business help fund my retirement when I am ready? Do I have a comprehensive retirement income plan? As my wealth grows, will it be aligned with my expectations? Who will help me work through my legacy concerns? 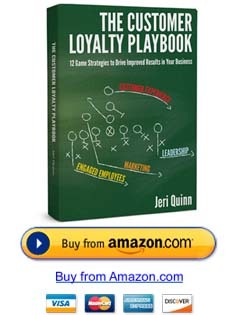 Jeri Quinn, Driving Improved Results, business consultant and author of The Customer Loyalty Playbook: 12 Game Strategies to Drive Improved Results in Your Business. Each attendee will receive a copy of her book. 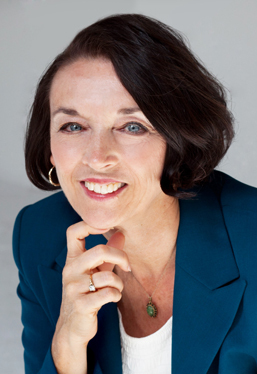 With more than 30 years as a serial entrepreneur, speaker, author, and client loyalty specialist, Jeri Quinn helps businesses drive improved results in client retention, profitability, employee engagement, and a positive teamwork culture. Jeri has worked with executives and teams in over 40 industries, spoken at major business expos including New York City’s Javits Center, facilitated business development and extraordinary customer service at institutions such as MoMA and AIG, and has partnered with New York City, The Kaufmann Foundation, Citibank, Merrill Lynch, HSBC, and Signature Bank to educate their clients. 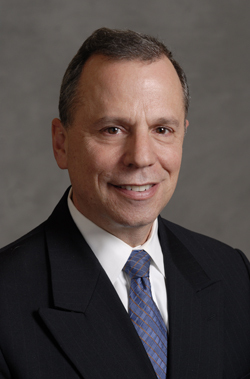 Daniel J Gerstenhaber, MBA, CLU, ChFC, CFP, Financial Advisor with the Northwestern Mutual Financial Network. The Network’s mission is to develop enduring relationships with clients by providing expert guidance for a lifetime of financial security. 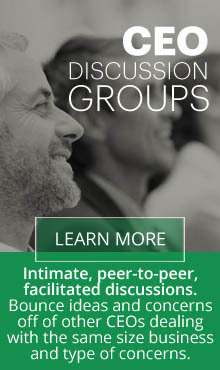 Dan uses a four-step approach in working with his clients to understand complex financial issues, and how they can affect life goals — whether a client is working to achieve current financial success, or to protect and preserve assets over the long-term. For additional information or to learn about Dan’s specialties, call him at 609-750-3637 or visit www.nmfn.com/dangerstenhaber. Stephen Percudani of Presti & Naegele CPA firm. Presti & Naegele offers a wide range of tax and accounting services to individual and business clients. Because the firm is relatively small, clients benefit by getting personalized, exceptional service that is beyond comparison.